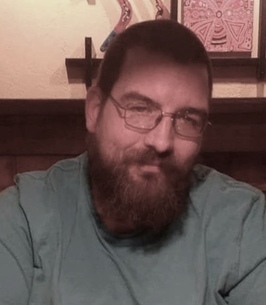 Christopher Lee Flanagan, 35, of Joliet, IL, formerly of Indianapolis, IN passed away Saturday, August 4, 2018 at his residence. He was born July 22, 1983 in Indianapolis, IN to Russell L. Flanagan and Kathy (Whitney) Puls. He was a 2005 graduate of Atterbury Job Corps. He was also EPA and Universal HVAC certified. He was most recently a Building Construction Technology Instructor at the Joliet Job Corps Center for 2 and a half years and previously a maintenance technician at Broad Ripple Trails. 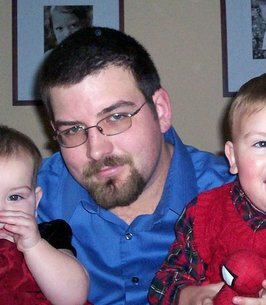 He is survived by his loving wife Daniele (Proffer) Flanagan of Joliet, IL; three children Austin, Alexis, and Aaron Flanagan of Joliet, IL; his sister Nicole (Flanagan) Cross and her companion Josh Haycox of Madison, IN; his niece and nephew Lacie and Dason of Madison, IN; his mother Kathy (Whitney) Puls and her husband Mike of Fishers, IN; his wife’s parents Guy and Sandy Proffer of Troy, IL; his maternal grandmother Betty Whitney of Mooresville, IN; his brother Justin Flanagan of Indianapolis, IN; his best friends Aaron Fuller of Lafayette, IN, and Cristina Garay of Joliet, IL; as well as many aunts, uncles, cousins, grandparents, friends, and students. He was preceded in death by his father Russell Flanagan; paternal grandmother Virginia (Gilbert) Poe; and paternal grandfather Everett Flanagan. The Reverend William Sean Burrows will conducted a memorial service Saturday, August 11, 2018 at 4:30 P.M. at Swartz Family Community Mortuary and Memorial Center, 300 South U.S. 31 (Morton Street) in Franklin, IN, where friends may call from 2PM till service time at the mortuary. Online condolences may be sent to the family at www.swartzmortuary.com. Information at 317-738-0202. 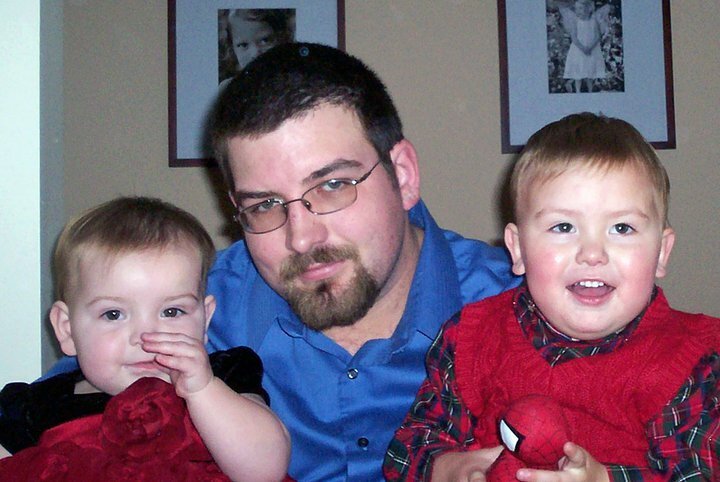 We encourage you to share any memorable photos or stories about Christopher . All tributes placed on and purchased through this memorial website will remain on in perpetuity for future generations. Tank, man. Roy told me this morning brother. You will be so missed. I was hoping to see you again if you made your way back up to atterbury. I'll be there Saturday. My deepest sympathy goes out to his family, I got to know Chris, working at Joliet Job Corp, he talked about his wife and kids all the time and will be greatly missed. Rest In Peace Christopher!